For Promotional Use Only made for the concert in Vancouver BC April 17th 2015 mixed by Sid Smooth. 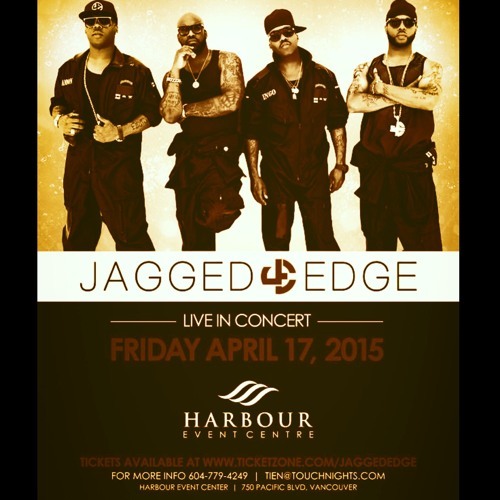 Featuring all of Jagged Edge's hits with all 3 versions of " lets get married " included!!!! if you love r&b 90's / 2000's then this is a must have!!!! enjoy. Good music! Today music is garbage.